Piezosurgery is a revolution in rhinoplasty. There is no better way to say it. 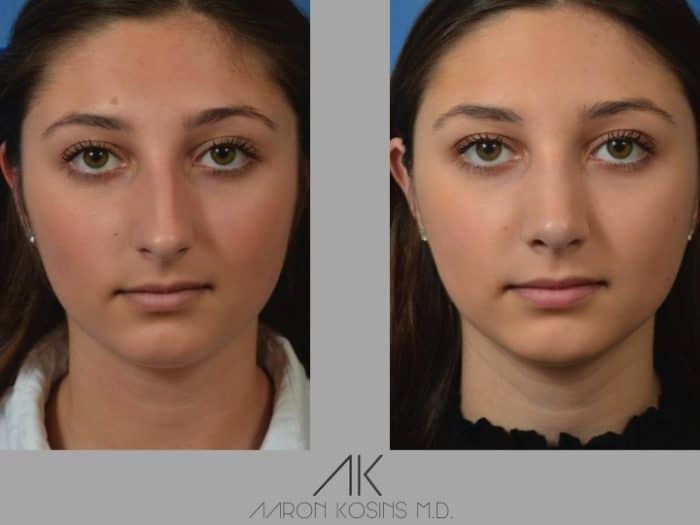 For over 2 years I have been using Piezosurgery in all of my rhinoplasties, and the results for my patients has been outstanding. Popularized by myself, and my French counterpart, Dr. Olivier Gerbault, Piezosurgery is the most disruptive technology to happen to rhinoplasty in over 20 years. 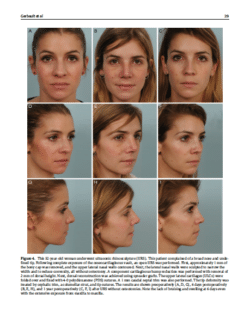 Our experience has been published in the Aesthetic Surgery Journal and I have presented my experience over the last few years at the annual meetings for The Rhinoplasty Society in Montreal (2015) and Las Vegas (2016), The World Rhinoplasty Meeting in Versailles (2016), the 5th Open Bergamo Rhinoplasty Meeting in Italy (2016), and IMCAS in Paris (2017). Piezosurgery uses ultrasonic energy (vibration) to cut hard tissues. Have you ever had a cast? When a cast comes off, it must be removed with a saw. However, the cast must be removed without cutting your skin off. That is where ultrasonic vibration comes in. When a saw vibrates at a certain frequency it will cut hard tissues like a cast or bone without cutting soft tissue like skin. 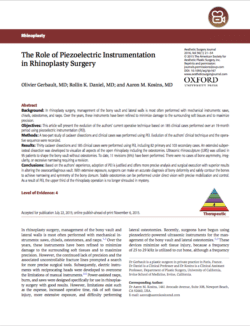 Why is PiezoSurgery Important for the Rhinoplasty Patient? The short answer – the bones. Many patients are terrified that a surgeon will have to “break their bones.” Standard instruments are over 100 years old and literally use a hammer and chisel to break your bones so they can be moved and narrowed. With piezosurgery your bones can be gently sculpted and cut with less bruising and less swelling. 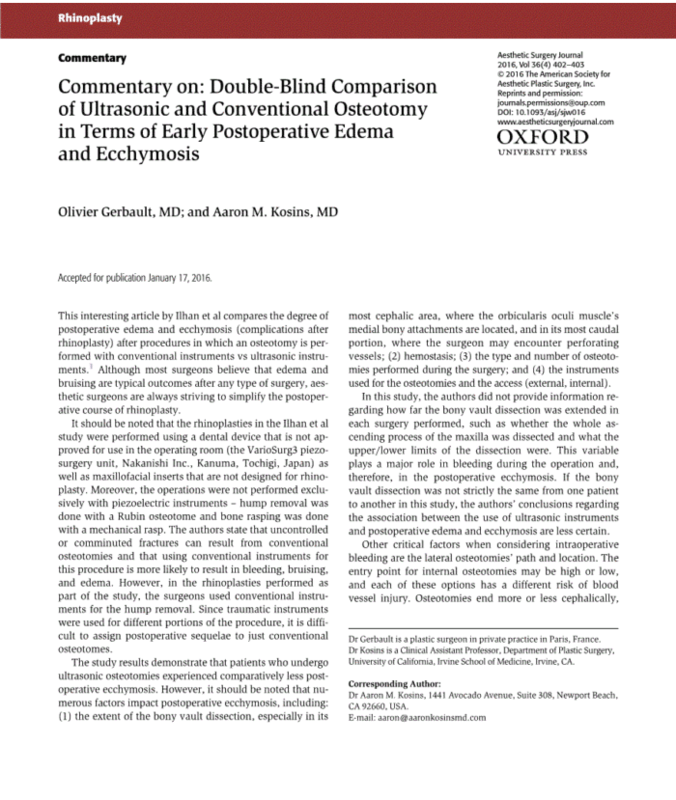 It has been proven that Piezosurgery shortens recovery, and I wrote a commentary article regarding the shorter healing time. LOOK AT THE LACK OF BRUISING/SWELLING: This photo was taken 6 days after surgery! 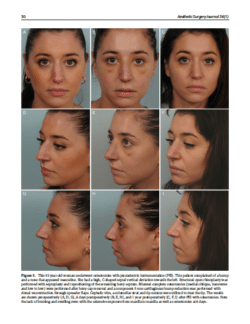 Why is PiezoSurgery Important for the Rhinoplasty Surgeon? Piezosurgery is a revolution for a rhinoplasty surgeon because of the accuracy and precision of the technology. In the past, osteotomies (bone breaking) has always been done “blind,” meaning the instruments were placed under or through the skin and we could never see what was happening. Bone fractures could occur where we did not want them to and the movement was uncontrolled. 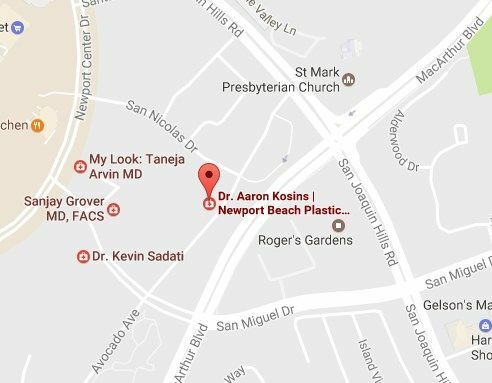 With Piezosurgery, asymmetries and irregularities can be sculpted with precision and all bone cuts are visualized during surgery. This has improved my result dramatically, especially with the frontal view and dorsal aesthetic lines. How Does this Improve Dorsal Aesthetic Lines? Dorsal aesthetic lines are the lines of your nose that are seen on front view with flash photography. 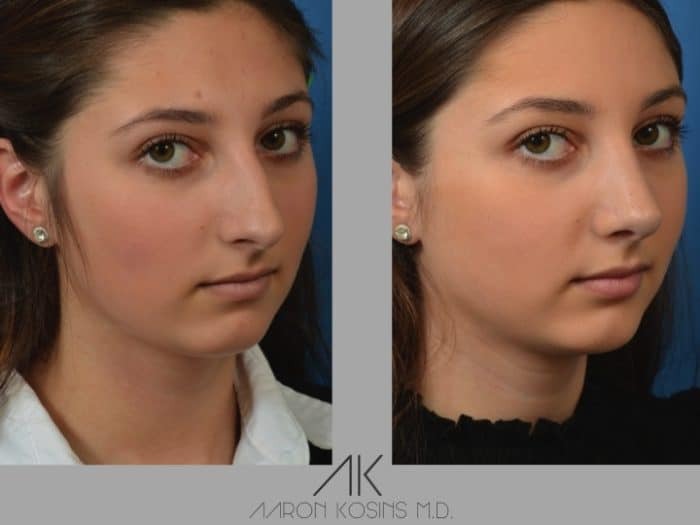 I have always said that it is the front view that separates the good rhinoplasty surgeon from the great rhinoplasty surgeon. 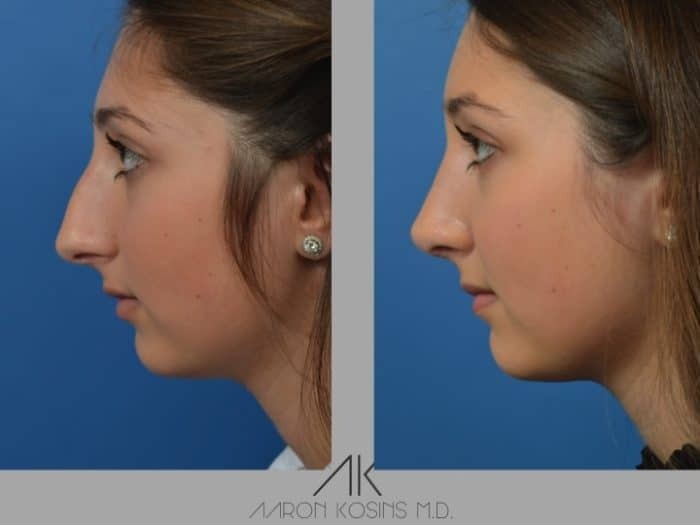 Setting a good profile is the first step in becoming a good rhinoplasty surgeon. But getting a good front view, which makes a person more attractive, is the ultimate goal. 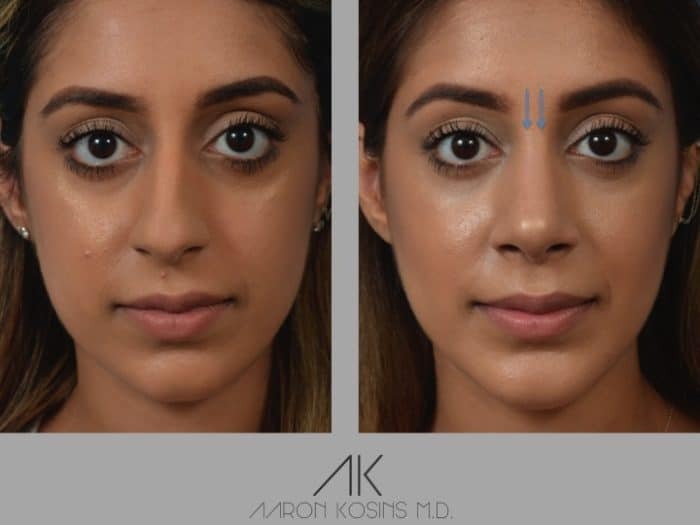 When women contour their noses, they are trying to create shadows to set off the bridge from the nasal sidewalls. In surgery, I can create symmetric and fluid dorsal aesthetic lines. It has been with Piezosurgery that I can now accurately sculpt bones to smooth the transition from the forehead and brows to the nose. This patient presented with a crooked nose that was wide and had a bulbous tip. With piezosurgery I was able to narrow the dorsal lines (width) and to make them uniform and straight coming down the nose. The tip was also modified to improve the definition. This patient presented with a wide nose and wide tip. 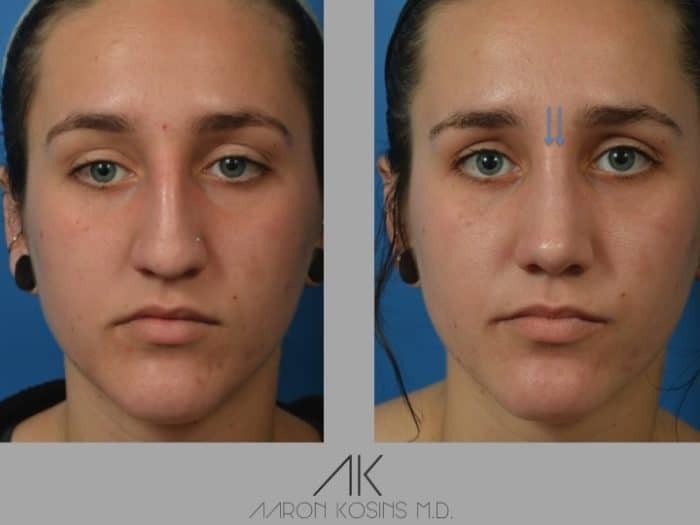 Using piezosurgery, the nose was narrowed by bringing in the left nasal bone in more than the right. 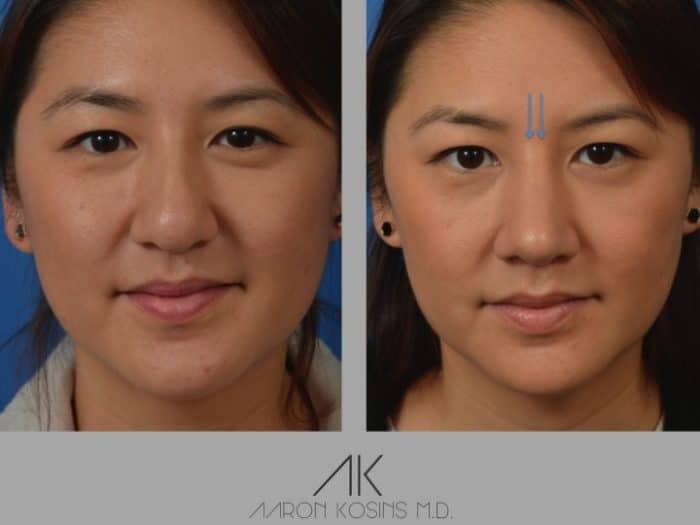 You will notice that before surgery the left nasal bone was farther out than the right. Piezo instrumentation is accurate to the millimeter. This patient had a very large hump. After it was removed the nose appeared to be very wide and piezosurgery was used to narrow the nose. Since the bridge was narrow and the tip was wide, it helped to also widen the middle third so that the upper, middle and lower third were congruent. Lifting the tip uncrowds the lower lip and makes the nose and face much more feminine. 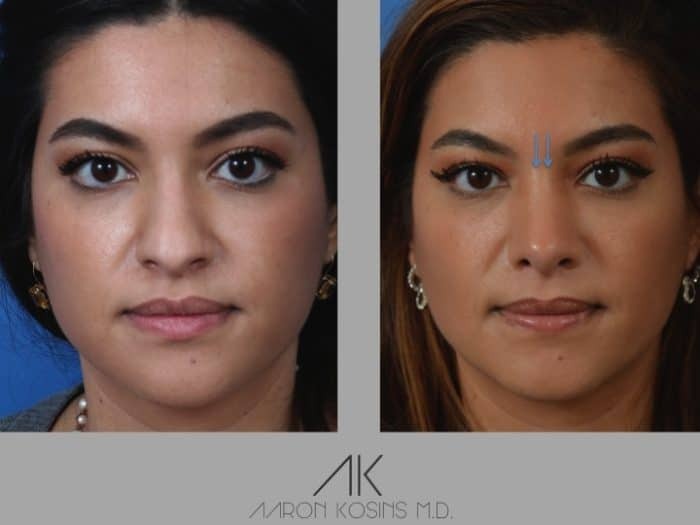 Before surgery we notice the nose, and after we notice the eyes! 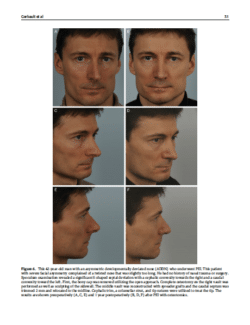 This patient presented with asymmetric, developmental deviation of the nose — an asymmetric nose on an asymmetric face. Notice the left eyebrow, ear and eye are higher on the left side. 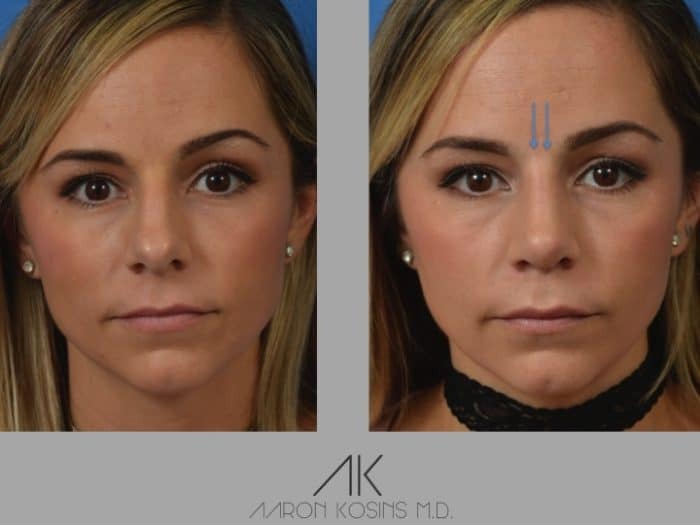 Therefore, everything on the left side of the face is longer and narrower and everything on the right side in shorter and wider. Piezosurgery was used to bring in the right nasal bone and to push out the left nasal bone. With standard instruments I could never achieve the same accuracy that I can with piezosurgery. This patient presented with a bulbous tip and overall large nose. 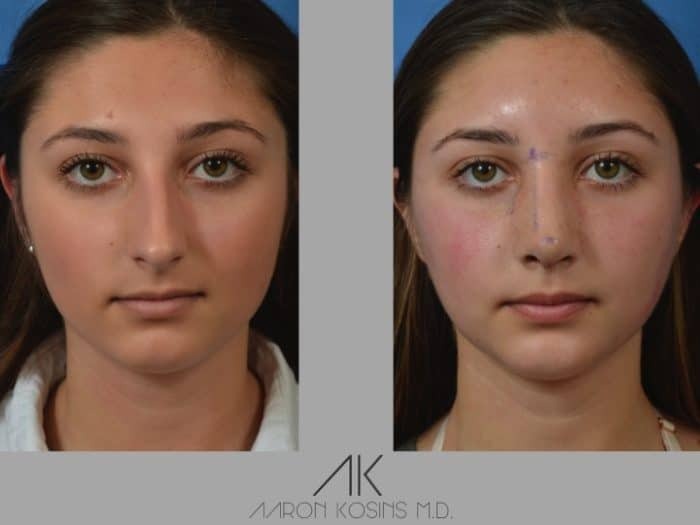 By lifting and defining the tip, as well as narrowing the bridge, the nose and face has a much more feminine quality. Again, notice the eyes in the photograph after surgery.